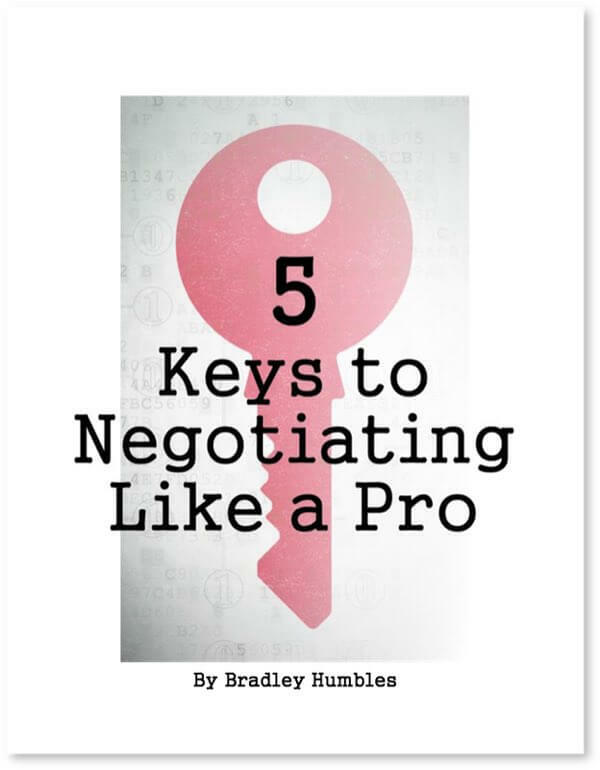 For over 20 years, Bradley has been studying negotiation, using negotiation skills, and facilitating negotiation workshops. As a small business owner, Bradley understands what it takes to succeed in a competitive marketplace. As a leader in a Fortune 500 company, Bradley negotiated large-scale agreements as both a buyer and a seller. Combining his extensive experience with a passion for helping people learn new skills while applying their knowledge, Bradley is a highly sought-after facilitator and speaker. Bradley has worked in over 30 countries around the world over the last 25 years, with extensive assignments in Europe, Asia, the Middle East and the Americas. He routinely works in a diverse range of industries and professions. Bradley earned a B.A. in English from Vanguard University of Southern California. He lives with his wife in Chattanooga, TN. They enjoy traveling, especially to the beach, and spending time with their family. 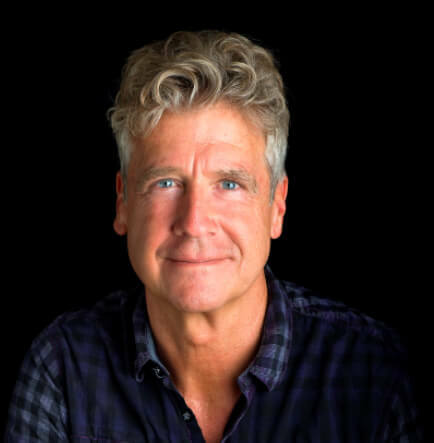 Greg has over 30 years of direct experience in business management, development, sales, and training has been directly responsible for negotiating contracts worth millions of dollars in the solar energy and remodeling industries. Greg helps clients clearly communicate value and create great agreements that satisfy customers. 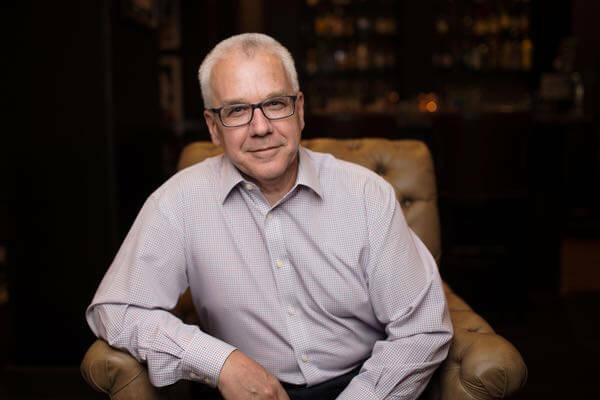 Recognized as a highly effective facilitator, business developer and coach, Greg has combined his hands-on business experience and development expertise with a sincere dedication to train individuals toward new perspectives in business advancement and negotiation confidence. More recently, Greg has been involved in the North American Launch of training programs with a European training company, to develop negotiation skill, multiply sales, and increase presentation abilities of Key Account Managers. Greg earned a B.A. degree in Theology from a small college in California. He lives with his wife in New Mexico, where he enjoys playing acoustic guitar and building custom guitar stands. He loves outdoor activities - particularly running through parks as though someone were chasing him. With more than 27 years of business experience, Marvae knows what it takes to keep a business running smoothly. She makes sure we get things done right and on time! Marvae earned a B.A. in Business and Economics from Westmont College in beautiful Santa Barbara, California. As an author, entrepreneur, ICF certified coach, DISC consultant, and HBDI practitioner, she has the skills to help groups, as well as individuals, maximize their investment in the MAP Negotiation Workshop. Getting results – that’s her goal. 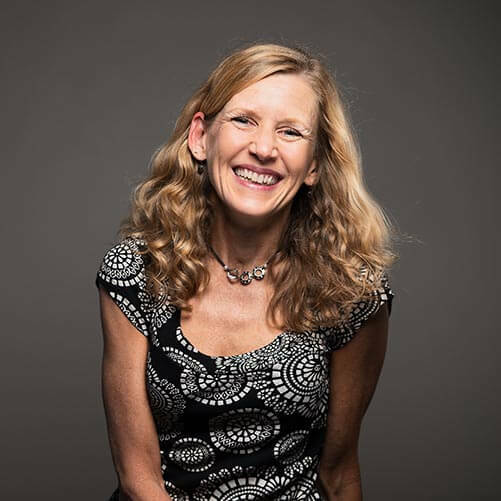 She works with our clients to tailor a coaching experience to meet their specific needs so that they receive the greatest benefit from the MAP Negotiation Workshop including setting goals, methods, and time frames for a valuable coaching experience that reinforce negotiation concepts and prevents the drift to old ways. She’s Grammy to 3 adorable grandchildren who have adopted her love of reading. In her spare time she enjoys creative endeavors of all kinds and engaging in the many outdoor activities offered in Chattanooga, TN where she and her husband enjoy hiking, boating, and picnics.